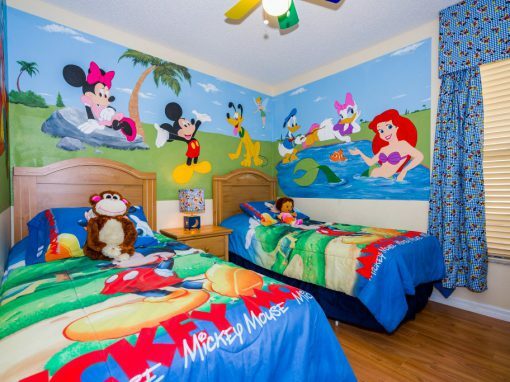 This room is suitable for older kids and adults. 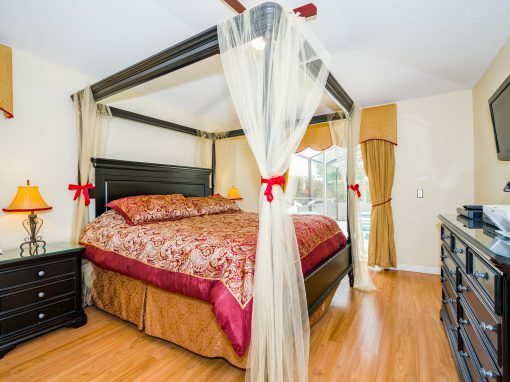 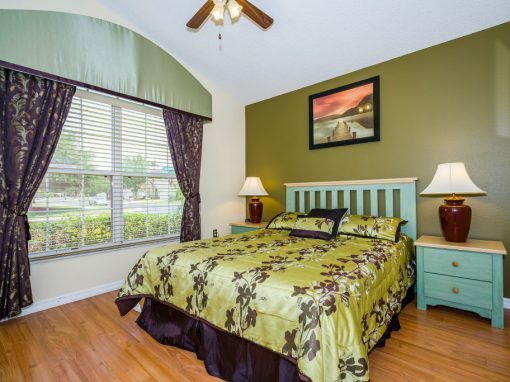 This modern room in your luxurious Orlando Villa is bright and airy and designed to make you feel at home. 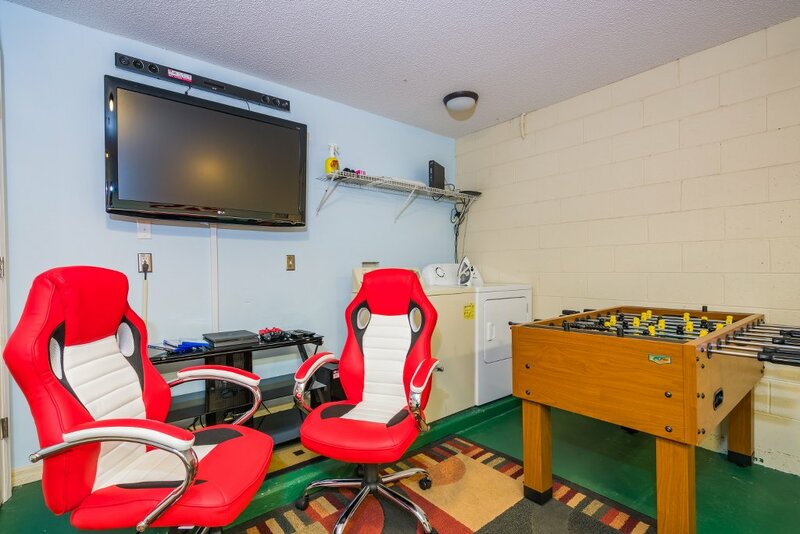 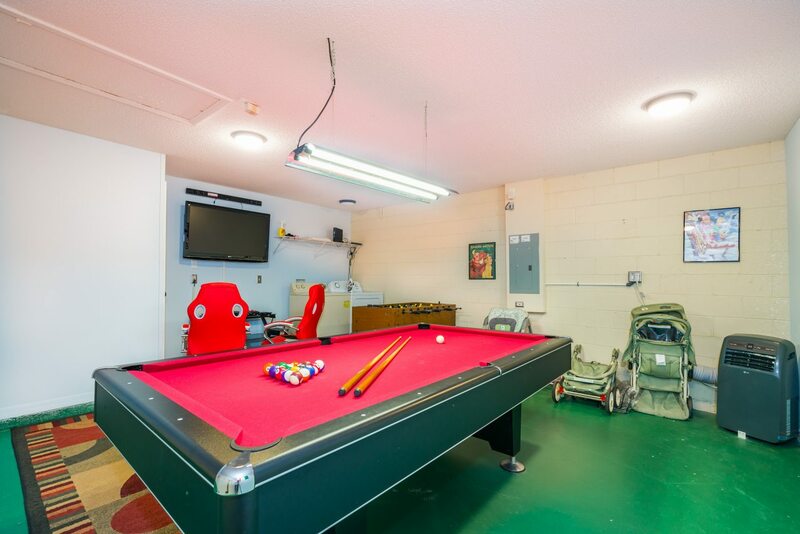 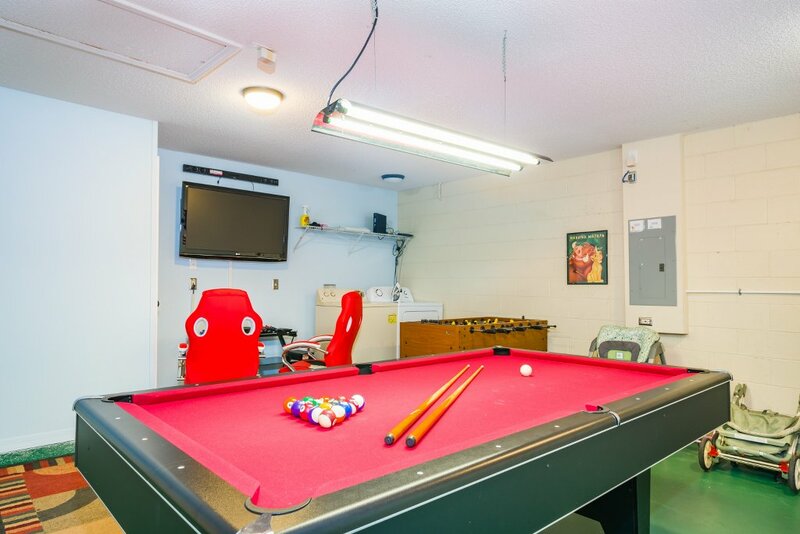 Even more so if your home has a games room with a pool table, soccer table and gaming section! 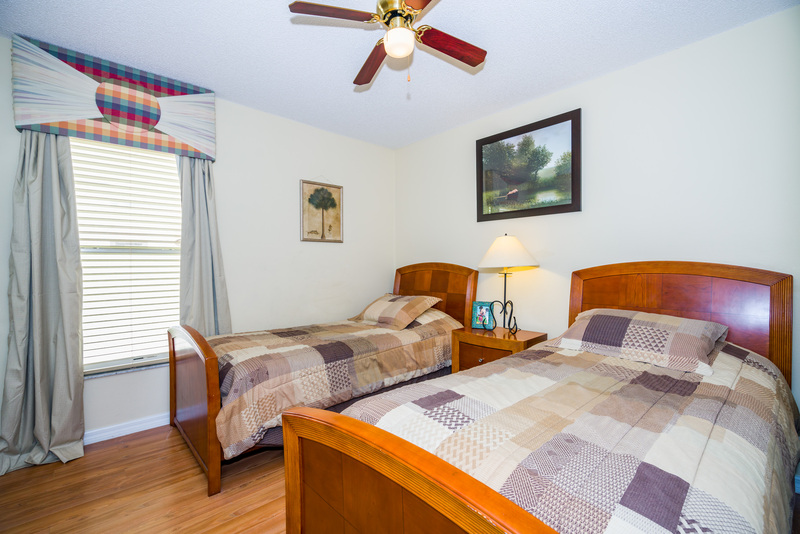 Air conditioning, as throughout the home, keeps the room at a comfortable temperature. 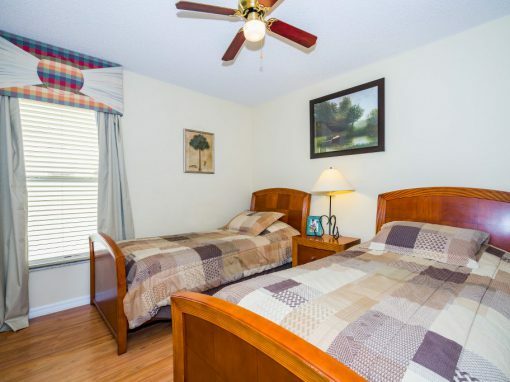 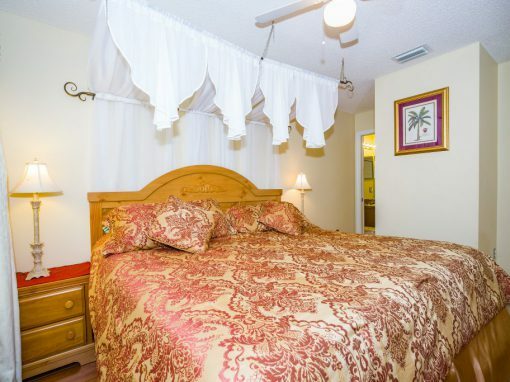 Ideal for retiring after a day’s touring or some competitive bouts on the tennis court.